WEST LAFAYETTE, Ind. 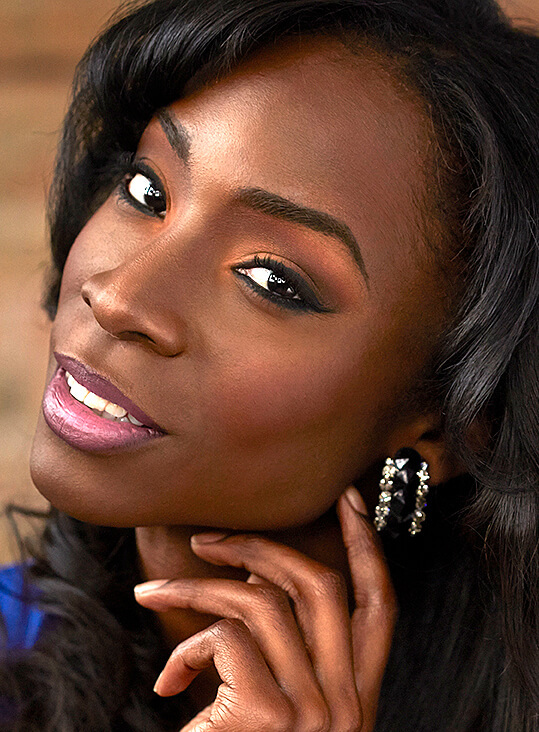 — The Purdue Lesbian, Gay, Bisexual, Transgender and Queer Center will host Angelica Ross, founder and CEO of TransTech Social Enterprises, at 7 p.m. Tuesday (Feb. 21) in Fowler Hall. 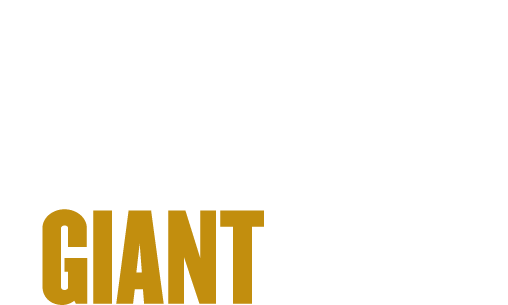 The LGBTQ Center invites the campus and community to attend the presentation, which will highlight how entrepreneurship and technology can be combined to empower marginalized communities and alleviate the economic disenfranchisement they experience. The event is free and open to the public. Ross’ keynote address will help students identify how to become inclusive business leaders and entrepreneurs who channel their creative energy into promoting gender equity, racial justice and LGBTQ inclusion. Ross' passion for improving employment opportunities for trans people, women and people of color is grounded in her own experience as a trans woman of color. In 2014, she founded TransTech Social Enterprises, the first trans-led nonprofit, job-training organization that trains trans people for employment in the technology industry. Her business model provides learning opportunities through mentorship and pairs trainees with technology projects managed by her company. She also consults with major corporations to create better work environments for trans employees. The 2015 U.S. Transgender Survey found that 27 percent of trans respondents experienced employment discrimination because of their gender identity or expression in the prior year. Without sufficient employment, trans people are at a higher risk for homelessness, participation in underground economy work, violence, poor health outcomes and a lower life expectancy.